Every company since the introduction of social media has asked you to follow them, like them, retweet, join their circle, or comment. Then a good majority of these companies spam you with marketing materials, self promos, and pats on the back. We understand you want to follow a company because you stand by their products or the company gives you an incentive to do so, not be spammed with endless “Buy This, Buy Now, Buy Here” posts. 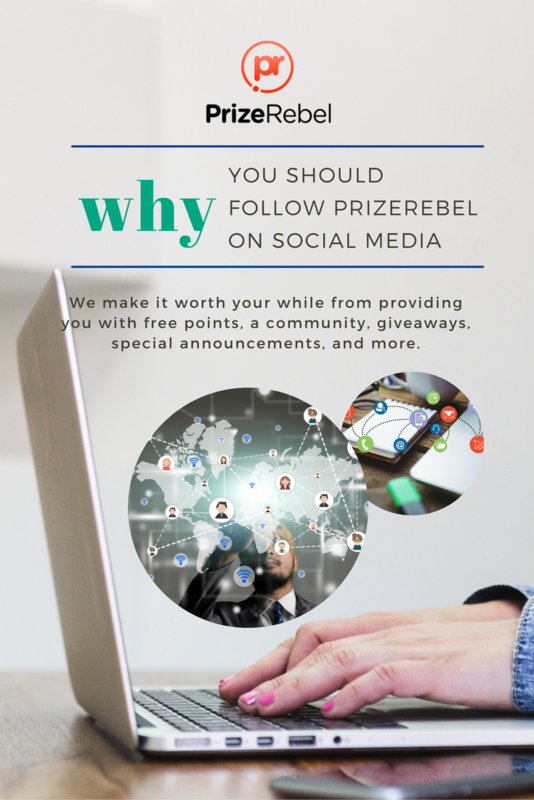 Yet here we are, asking you to follow Prizerebel on social media! That's because we won’t spam you with posts about how awesome Prizerebel is (though we know we are, thanks to you!). 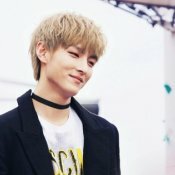 We won’t harass you with un-interesting news or posts no one cares about. We make it worth your while from providing you with free points, a community, giveaways, special announcements, and more. If that's all you need to follow us, get started on Facebook, Twitter, Instagram, and G+! But make sure to scroll down if you need a bit more incentive or if you just want to see all your new perks! Referring to Prizerebel is a great way to earn extra points. Every time your referrals gain points, you earn an extra 15% based on their earnings with the potential to earn up to 30% with no maximum referral caps! 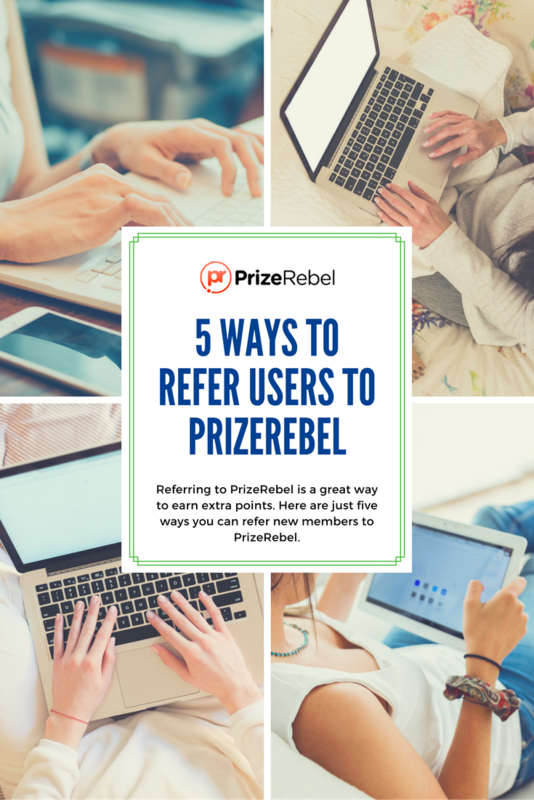 Here are just five ways you can refer new members to Prizerebel: Let's start with Youtube. Ah, the king of how to videos: Youtube. When you're not sure how to change oil or need to know how to introduce your new kitten to your older cat, videos can do wonders for technique. The same goes for when you want to refer to Prizerebel. 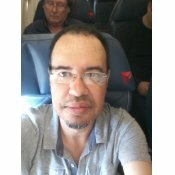 Often, people don't even know what Prizerebel is! This gives you a great chance to explain the process and how they can earn extra cash just like you do.